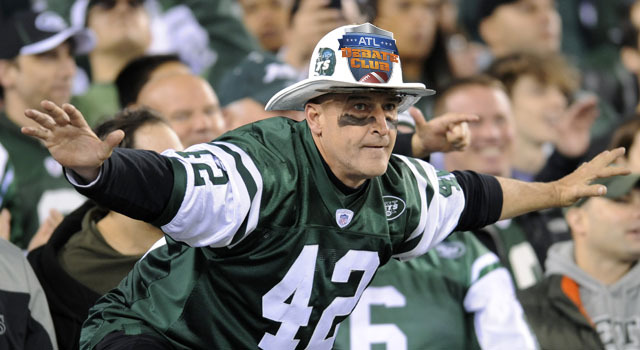 New York Jets | NFL News, as it happens, when it happens. Your one stop shop. The Patriots schedule has been released for the 2017 regular season and the Super Bowl champs will take on the Kansas City Chiefs to start off the season. Let’s take a look at the rest of the schedule and see what we could prepare for from the reigning Super Bowl champs this season. The Pats will raise banner number five against the Chiefs on Thursday Night September 7th and can fully expect the Patriots and the Gillette Stadium crowd to be as fired up as ever and come out with a win over the Chiefs. The Patriots will follow up by traveling down to New Orleans to take on Brandin Cooks now former team the Saints. As of now the Saints have only taken a step backwards with trading Cooks to New England and still has a lackluster defense that the Patriots offense should carve up. There’s still some chance that cornerback Malcolm Butler could be traded to the Saints before next week’s NFL Draft and even so I would fully expect the Patriots to come out with a win against the Saints. The Patriots will then travel back to Foxboro for back to back home games with the Houston Texans and Carolina Panthers. New England has had Houston’s number over the past several years and it hasn’t been close. 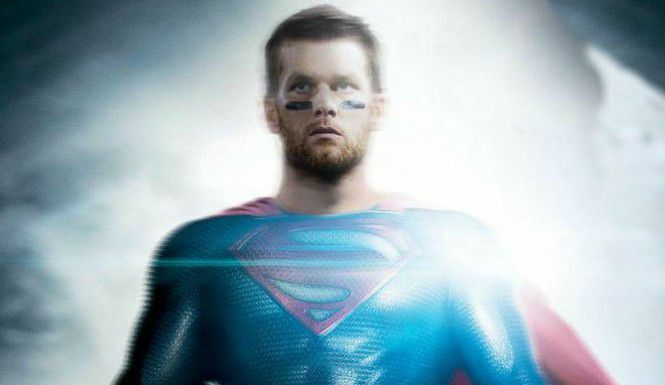 The Patriots will come out and win this game easily. Carolina suffered a Super Bowl hangover last season following their embarrassing loss to the Denver Broncos and had a down season. Carolina struggled on both sides of the ball last season following the departure of cornerback Josh Norman and average play by quarterback Cam Newton. Carolina was fairly quiet this offseason, even trading defensive end Kony Ealy to the patriots for relatively nothing. New cornerback Stephon Gilmore’s big frame and physical style of play should be a good matchup against Panthers wide receiver Kelvin Benjamin and the Patriots should come out this game with a win. 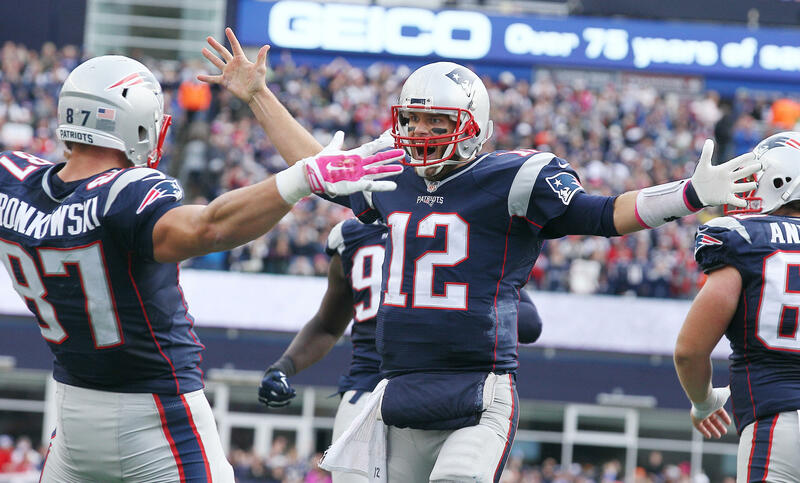 The Patriots then travel down to Tampa Bay for a Thursday Night matchup against the Buccaneers. 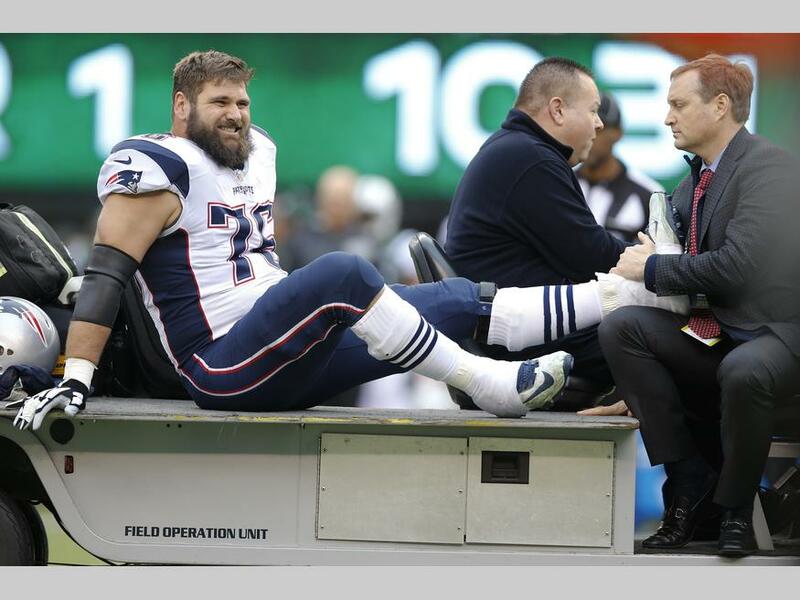 This could be a game the Patriots struggle in for a few different reasons and one that may be overlooked by some. Thursday Night games are always tough with it being a short week, especially for the away teams who have to travel. The Buccaneers also made a big signing this offseason in wide receiver DeSean Jackson who should pair up nicely with one of the best wide receivers in the league in Mike Evans and give quarterback Jameis Winston another deep threat. This could give New England’s defense some problems trying to cover the two wide receivers all game. Tampa Bay’s defense though still isn’t very good and shouldn’t be able to stop the Patriots high powered offense. This should be a very good, close game and give the Patriots their first real test early on in the season. 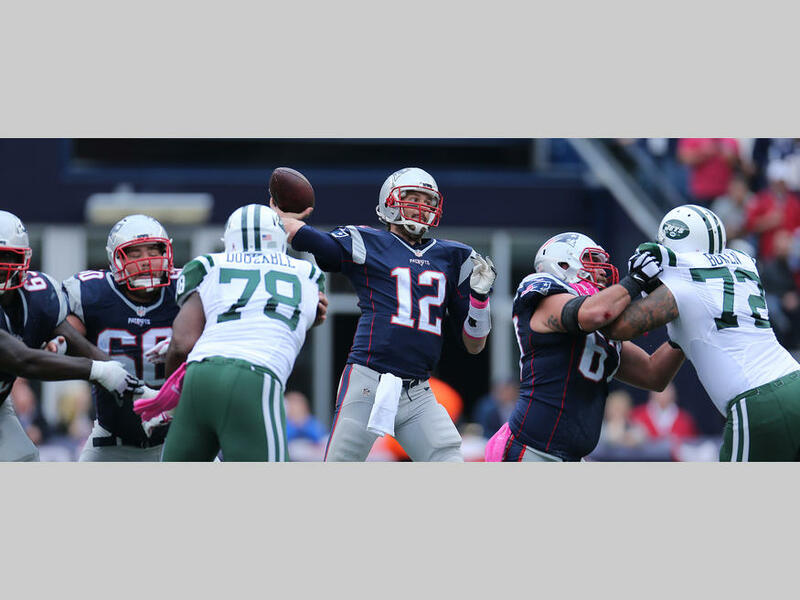 The Patriots then travel to New York to take on the Jets. 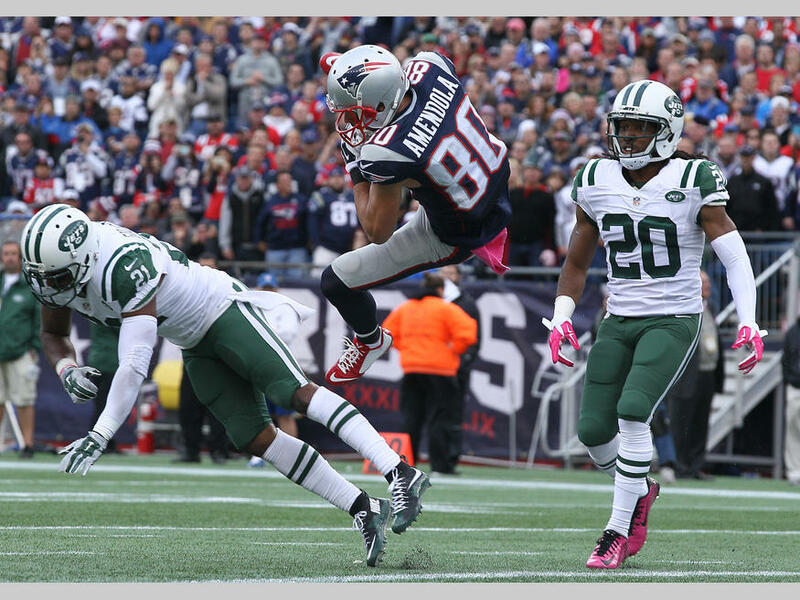 With how good this Patriots team should be and how bad the Jets are going to be the Pats could drop 50 on the Jets and win this game easily. 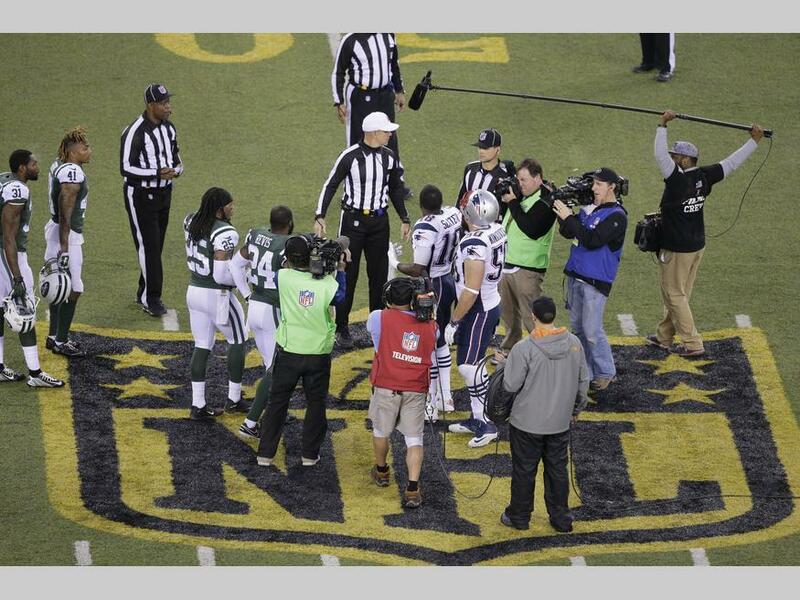 Then the matchup were all going to be waiting for, the Super Bowl rematch. The Patriots will take on the Atlanta Falcons as a rematch of the greatest Super Bowl of all-time. I don’t see the Pats losing 28-3 at one point but do expect a truly great game as both teams have only gotten better since the end of the season. This could be a potential game the Patriots could lose going up against another great team in the Falcons, but with it being at Gillette and what the atmosphere is going to be like the Patriots should win this game. The Patriots will stay at home for a matchup against the Los Angeles Chargers. Whenever I watched the Chargers last year my respect for Phillip Rivers only got higher as he made that Chargers team average with not much around him. Should be a fairly easy win for the Patriots heading into the bye week. Following the bye week things will get interesting as the Patriots will travel to Denver to take on the Broncos and then Mexico City to take on the Raiders. These will both be tough games for the Pats traveling to the west coast. While Denver isn’t quite the team they were a few years ago they always play the patriots well, and the Patriots always struggle in Denver. Last year Marcus Cannon was the complete opposite of what he was again Denver in the AFC Championship game from the year before when Von Miller kept blowing by him like he was a revolving door. With a new coach in Vance Joseph and no more Wade Phillips as defensive coordinator the Patriots should be able to pull out a win in Denver where they tend to struggle. The Patriots then head down to Mexico City to take on the Raiders in what could be an AFC Championship game preview. The Raiders are one of the best young teams in the league with a great young quarterback in Derek Carr, who I love as a player. The Raiders have a great offensive line and two very good receivers in Amari Cooper and Michael Crabtree and could be getting Marshawn Lynch to come out of retirement to handle the teams running back duties. Oakland’s defense was average last year even with the great play of Khalil Mack. The Raiders will have to look to address their secondary in the draft to get better. The Patriots offense shouldn’t have too much of a problem against this Raiders defense and should be a great game. Due to the travel and tough competition the Patriots going 1-1 in this stretch isn’t out of the question. The Patriots will then head back home for a game against the Miami Dolphins, who made the playoffs last year for the first time since 2008. The Dolphins have a pretty good, young talented roster with wide receivers Davante Parker and Jarvis Landry, who said the Dolphins would sweep the Patriots, and running back Jay Ajayi who had a big emergence in the second half of the season last year. 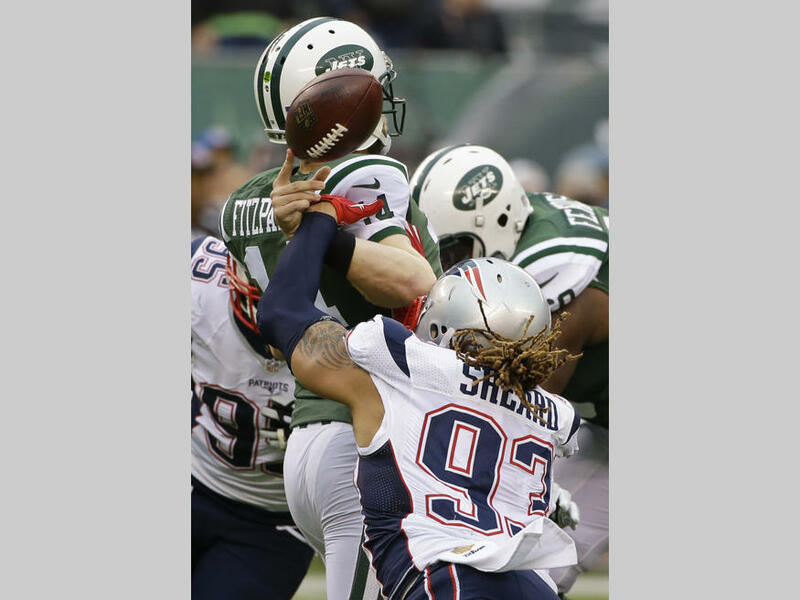 Should be a good, tough AFC East matchup that I expect the Patriots to win at home. The Patriots then have a three game stretch of away games against Buffalo, Miami and Pittsburgh. The Patriots have tended to struggle some against Tyrod Taylor and his mobility over the past several seasons but always come out with a win. The Patriots then travel to Miami to take on the Dolphins for the second time in as many weeks. The Patriots have had a history of struggling against the Dolphins in Miami and seeing the teams in as many weeks the teams should be prepared for each other’s game plans. This game could mean more for Miami fighting for a wild card spot than it does the Patriots at this point in the season. After that the Patriots travel back up the east coast to take on the Pittsburgh Steelers in an AFC Championship game rematch, where the Patriots just completely dominated the Steelers. I don’t expect the Steelers to come out as flat as they did in January and make this an actual game against the Pats. 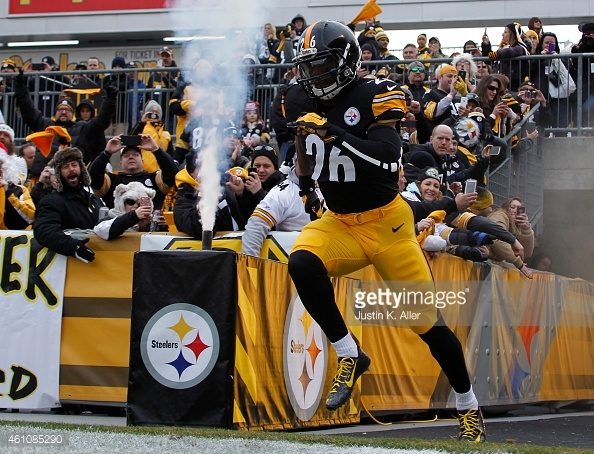 Pittsburgh has a very talented offense with Ben Roethlisberger at quarterback and Le’Veon Bell and Antonio Brown, who are some of the top guys at their positions. The past few years the Steelers have seemed to come out flat against the Pats and the Pats have gotten the better of the Steelers. Possible AFC Championship game preview in what should be a good game. The Patriots going 2-1 on a three game road stretch could definitely happen, I think that loss could come against Miami as the game could be the difference if making the playoffs or not for the Dolphins. The Patriots then wrap up the regular season at home with back to back games against AFC East opponents Bills and Jets. These should both be two easy wins for the Pats to finish the season off with headed into the playoffs. It wouldn’t be a surprise to me though if the Patriots rest everyone week 17 against the Jets and the Jets win and screw up their spot in the draft in classic Jets fashion. Overall, I think the Pats will finish the regular season at 13-3 and the number one seed in the AFC. Of course I want to say 16-0 but outside of the 2007 season it just something that doesn’t happen and I would rather be realistic. I expect the Patriots to drop one of the two tough road games on the west coast against good opponents and tough places to play. The three game road stretch at the end of the season is also tough and a lot of travel which could affect the team. There will then be one game where the patriots come out flat against a team they shouldn’t, it happens every year. Ultimately the Patriots finish up as the number one seed in the AFC and Super Bowl favorites.